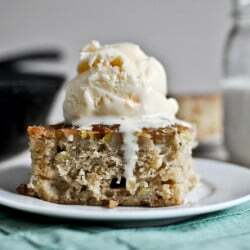 Banana, Bourbon and Pecan Baked Oatmeal. Peanut Butter Cheesecake with Whipped Marshmallow and Bananas. Banana Bread Tres Leches Cake.